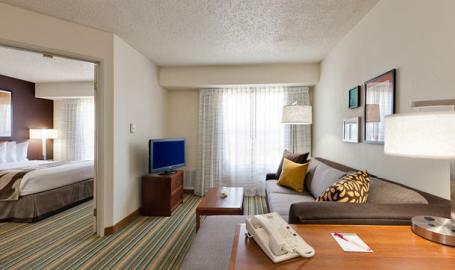 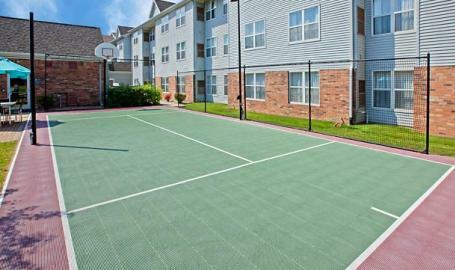 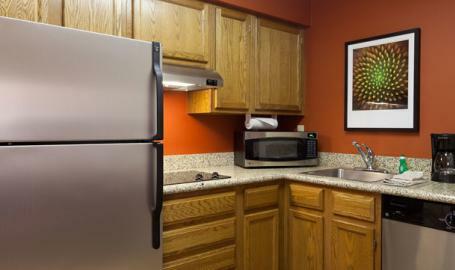 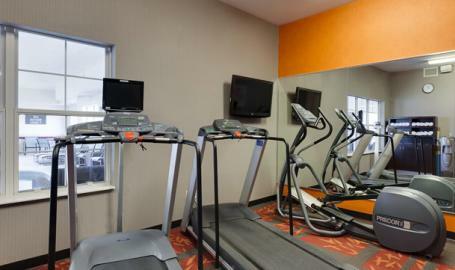 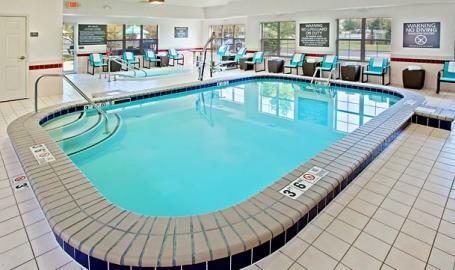 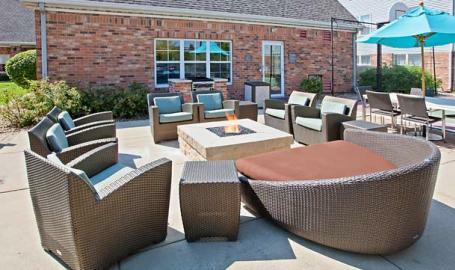 Offers furnished studios, one and two-bedroom suites with fully equipped kitchens. 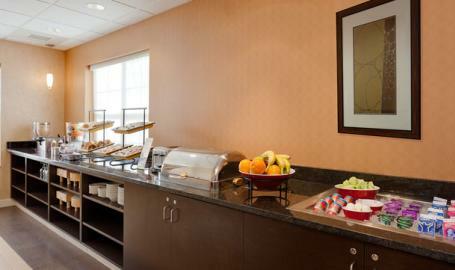 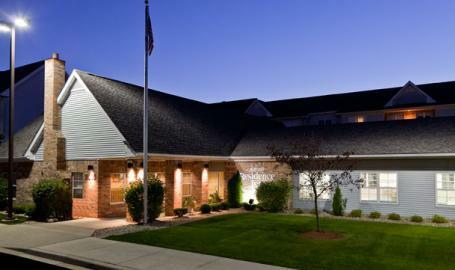 Enjoy complimentary breakfast buffet, social hour and wireless HSIA. 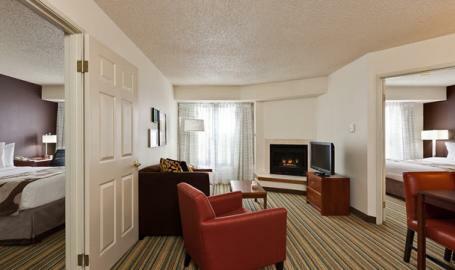 Ideal for extended stays or families requiring more room.